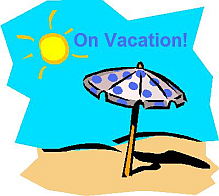 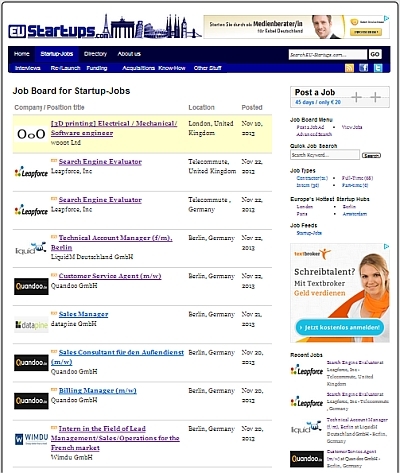 Startup jobs: Over 50 open positions in our job board! 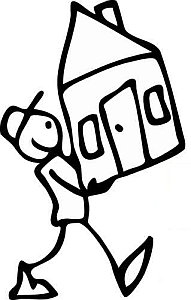 Poll: What book would you like to read most? 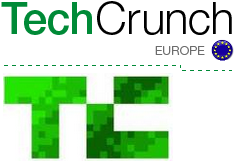 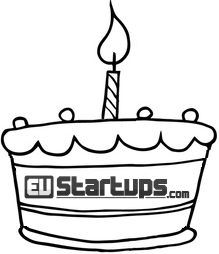 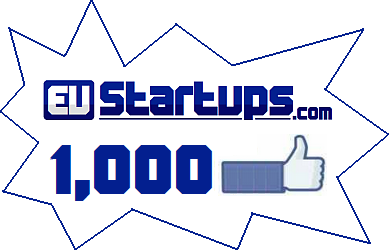 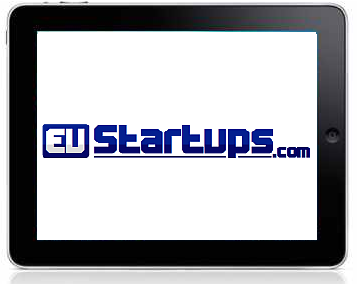 1,000 people like EU-Startups.com – Thank you!